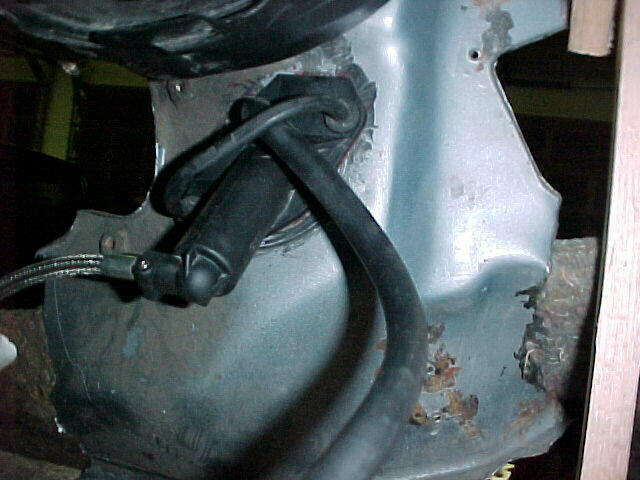 The firewall cruise control wiring hole required very minor (1/16") enlargement on top and bottom merely to accommodate the angle of the hydraulic cylinder since it will not fit flush against the firewall without minor reaming of the sheetmetal at an angle parallel to the cylinder but this is fine with me because it cannot be seen once the cylinder is installed! 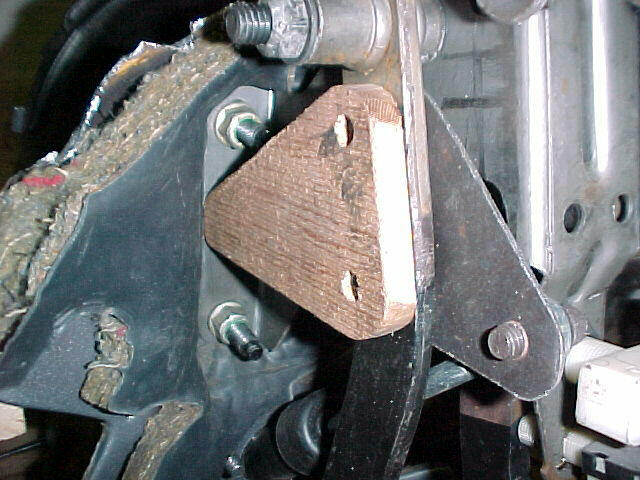 I also mocked up a clutch pedal travel limiter "stop" (out of wood for test purposes) to ensure that the clutch actuating rod doesn't bottom out in the cylinder. 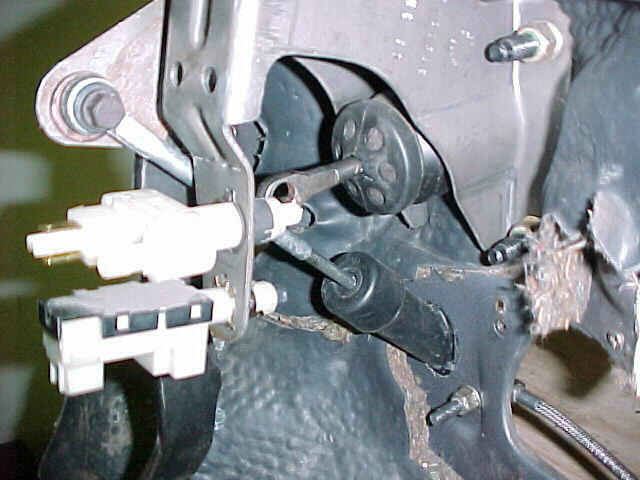 The stock F-body clutch pedal has 7/8" actuating rod travel in it and that is exactly what I set my "stop" to since the cylinder allows for a total actuating rod travel distance of 1". Now that the full scale mock-up has proven my concept out I will take the sheetmetal bracket and wooden "stop" limiter and have production quality 3/16" steel plate flame cut to match the configuration of my proto-types. 02/10/01 First test fit of the LS1 with a modified oil pan! You can't see me smiling but I am "high five-ing" right now! The LS1 fits now like it was made to! Clearance to the A/C-heater shroud is now close to 3/4" at the valve cover/cylinder head while maintaining 3/8" clearance between the oil pan and the engine saddle frame! Can you say EXCELLENT! I am currently using the F-body LS1 cast iron motor mounts cut down with my die grinder as a reference for making firm contact now between the engine and the frame. Based on my modification of these factory mounts for mock-up purposes, it will enable me to mount a 1/4" plate underneath them for proper engine height and frame hole locating purposes. 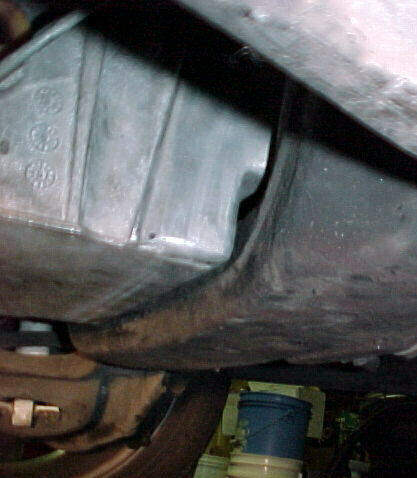 I am modeling a 2nd design oil pan right now which will not require any oil pick-up tube modifications and will be a direct bolt-in for G-body applications and may well fit '64-'77 A-Bodies and '67-'81 F-bodies as well (and possibly early Corvettes)! 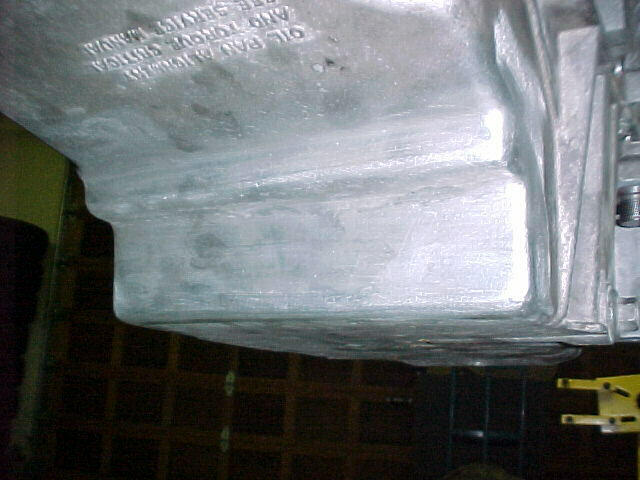 I will be offering the G-body application of the modified F-body oil pans shortly for ~$350/exchange which will be a bargain when you figure the typical cost of cutting and welding your engine saddle to fit the LS1 motor not to mention the fact that these pans are of the ultimate craftsmanship! Stay tuned for more details. 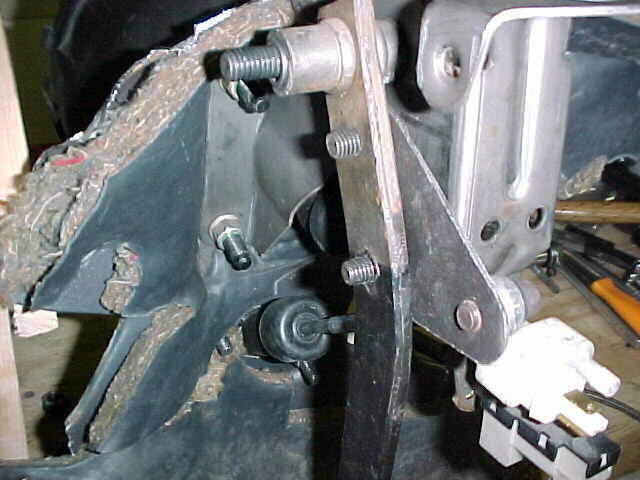 Since I am being extra picky about everything and want the installation to look very OEM, I am investigating the feasibility of manufacturing a replacement G-body clutch pedal instead of just using the bracket that I designed above to make the hydraulic clutch linkage work correctly. 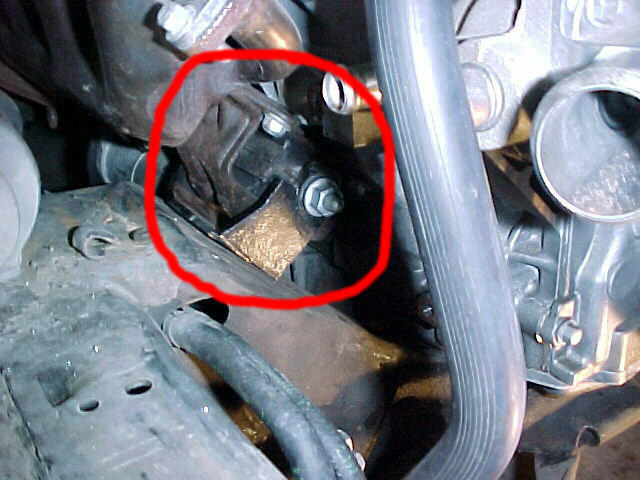 This pedal would also work for adapting hydraulic actuated T5's & LT1 based T56's in a G-body using the existing stock brake bracketry and brake pedal with a minor mod. Stay tuned for more details. My modified engine wiring harness from Speartech showed up this weekend also. 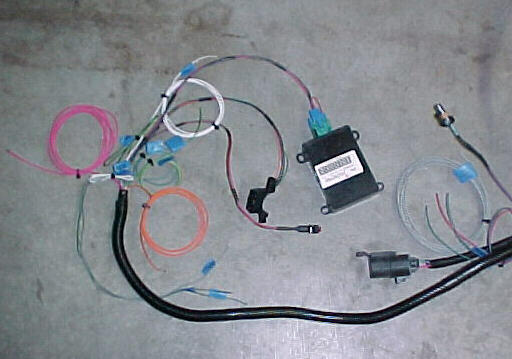 The items added to the stock F-body harness includes: 50 Ohm VATS delete module, fuel pump relay and 12V lead, tach, oil and water temp leads, 12V power & ignition, electric cooling fan, VSS signal, back-up light leads, ADL connector, SES light and fuel tank pressure leads (if needed). 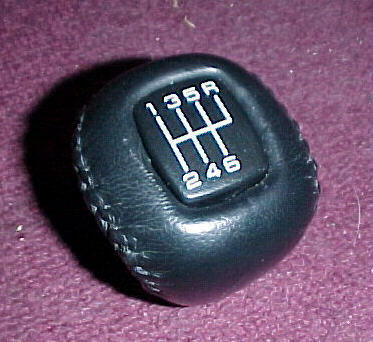 This past week I also picked up a stock 6 speed shifter knob from a 2001 ZO6 Corvette for use in my car. This should look quite nice in the console giving the car the "as delivered from the factory" look that I am after! 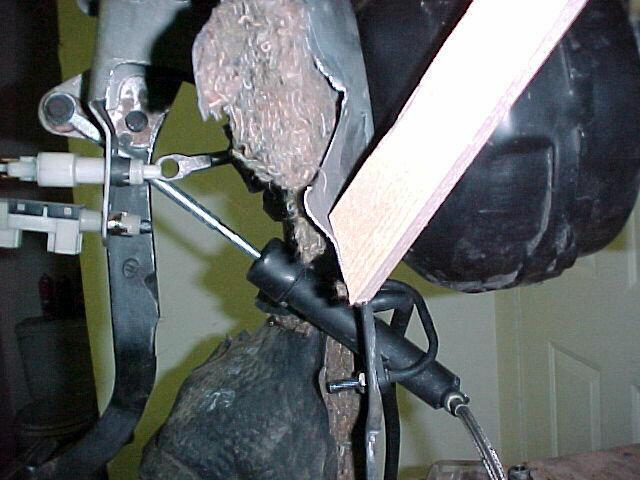 I will be concentrating now on the final configuration of the motor mounts. 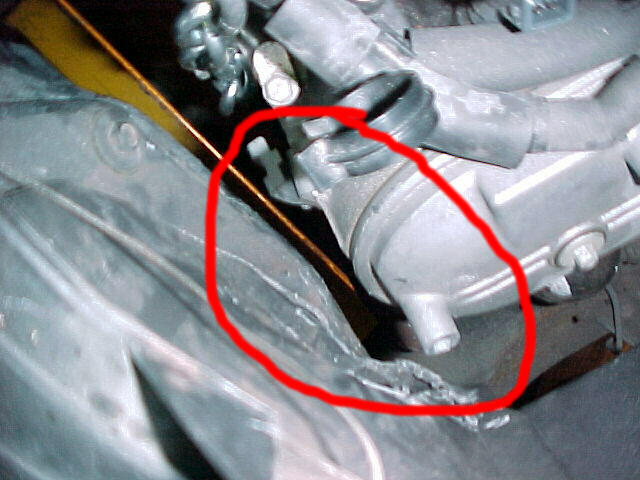 I would like to make them such that they would be pre-drilled for the existing holes in the engine saddle frame thus enabling a true bolt-in LS1 installation when combined with my modified oil pan for anyone wanting to duplicate my installation without the headaches.